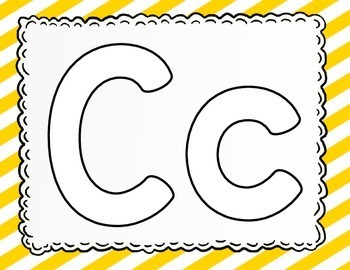 Do your students need work on letter formation or fine motor skills? 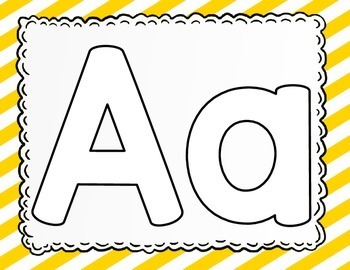 This freebie includes alphabet play dough mats for students to build letters A-Z. 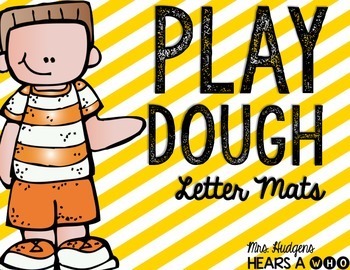 These mats can be used for Play Dough, dry erase markers, or colored counters. 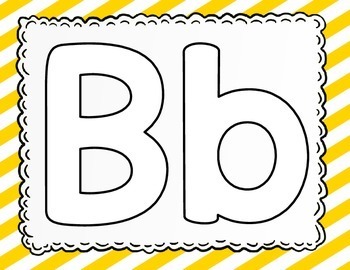 Having students build letters is a great way to build letter identification and fine motor skills at the same time. Enjoy and please leave feedback!